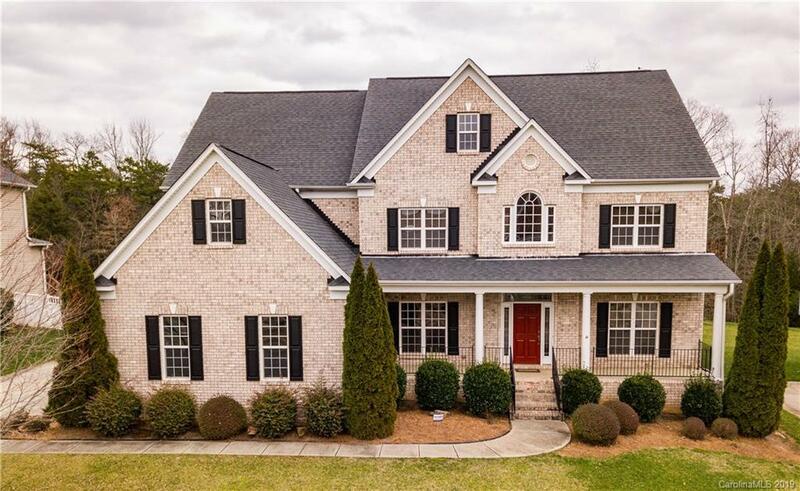 Beautiful, stately, all brick home located in subdivision full of amenities everyone can enjoy. Home has a fenced back yard and backs to woods giving you the privacy needed to entertain and enjoy your in-ground pool. Kitchen has bells and whistles any gourmet would enjoy including stainless appliances, large island, double oven, huge pantry, granite counter tops and lots of extra cabinetry. Master suite includes a large walk-in closet and sitting area to lounge in at the end of the day after a long soak in the garden tub in the over sized bathroom. Home has formal dining room with butler's pantry and formal living room and even an office for all your needs. Upstairs include a large bonus room overlooking the back yard, perfect for more entertaining. Home is ready for the next owner to love it as the sellers have over the years.